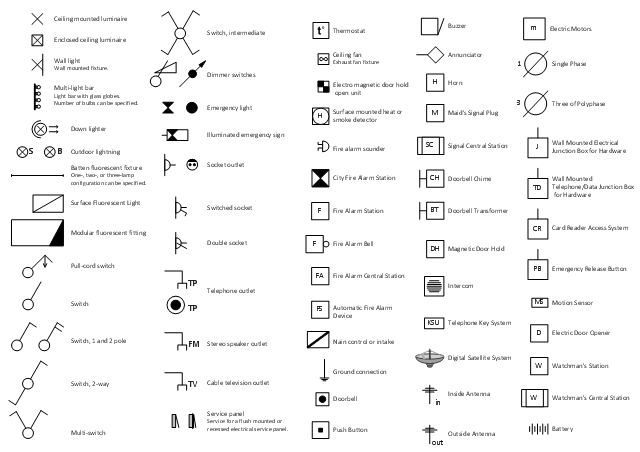 The vector stencils library "Telecom" contains 20 telecommunication icons. 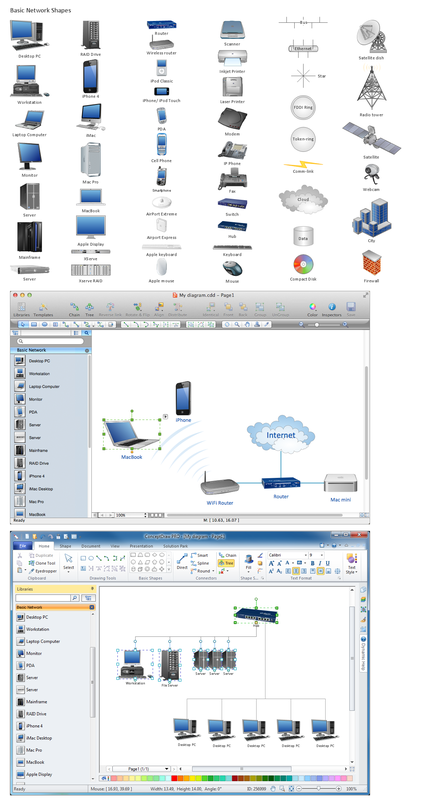 Use it to design your IT and telecom illustrations and infographics with ConceptDraw PRO diagramming and vector drawing software. 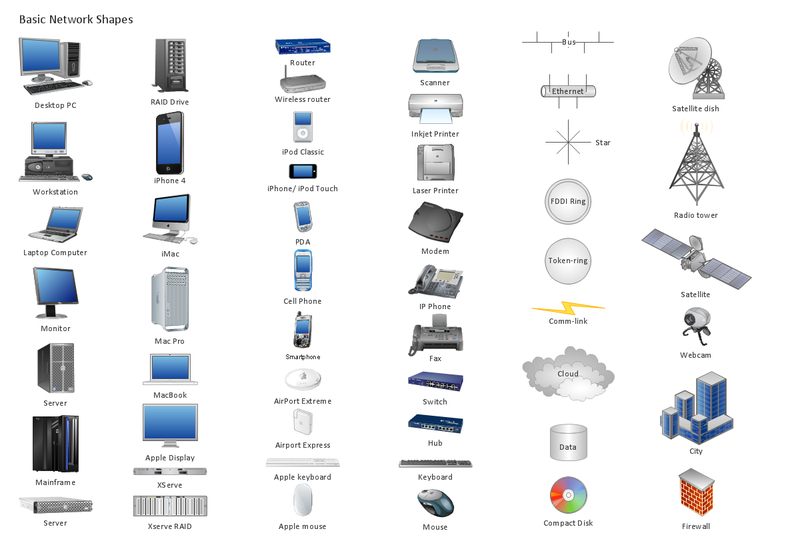 "Telecommunication is the transmission of signs, signals, writings, images and sounds or intelligence of any nature by wire, radio, optical or other electromagnetic systems, as defined by the International Telecommunication Union (ITU).